1. Login to the Client Area. 4. Select Google email app and then click Order Now. Note: There is a charge of Rs.500 (one time). 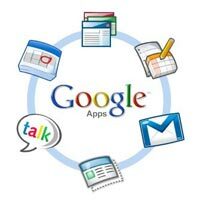 It would take up to 24 hours to install google email app on your domain. This service is not available on the starter hosting plan.